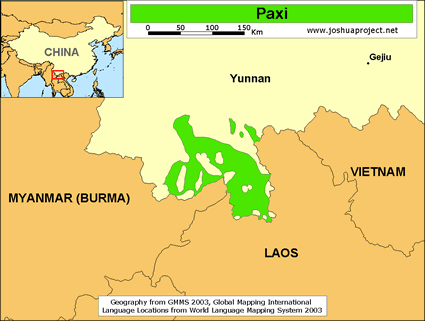 Linguistically, the Paxi are members of the Tai Lu language group. While almost all Tai Lu are Theravada Buddhists, the Paxi are Muslims. Today, the Paxi have been ostracized by the Tai Lu Buddhist community and have been forced to live in their own villages. They have a new name for themselves, Paxi, and have become socially distinct. Patrick Thornbury has described "fusion" between two cultures as "the process whereby two or more cultures combine to produce another, that is significantly different from the parent cultures." The Paxi are a fusion of the Tai Lu and the Hui, who converted them to Islam. It is uncertain whether the Paxi have been officially counted as Hui or as part of the Dai nationality in China. The Paxi were converted to Islam approximately 200 years ago when the religion was introduced to them by Hui Muslim traders from Dali in central Yunnan Province. The Hui disguised themselves as raisin-sellers, but their real target was to convert people to their religion. 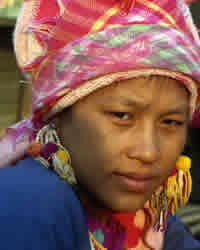 Since their conversion the Paxi have struggled against continual persecution and prejudice from the Buddhist community. They were forced to leave their families and friends and had to build their own villages. Over the years some Hui from Dali have traveled to Menghai and married Paxi women. The Paxi have abandoned the Tai Lu culture. They do not observe any of the Theravada Buddhist festivals and refuse to intermarry with non-Muslims. The entire Paxi population are Sunni Muslims. Strictly adhering to the Muslim way of life, the Paxi follow Islamic teachings, do not eat pork, and worship in a small mosque. They receive frequent visits from Hui scholars and teachers who help them in their faith and understanding of the Qur'an. There are no Christians among the Paxi. They have a complete lack of knowledge and understanding of the gospel of Jesus Christ. It is a tragedy that Muslim missionaries won this people group to Islam approximately 100 years before the first appearance of Christianity in the region. There are a small number of Tai Lu who have converted to Christianity. Interestingly, the small Tai Lu Christian community was, like the Paxi, persecuted and forced to live in their own villages, but they retained more of the Tai Lu culture than the fanatical Paxi did. View Paxi in all countries. Location in Country: A 1996 Chinese television documentary put the population of the Paxi at "more than 1,000." The Paxi are located in two main villages, eight kilometers (five mi.) from Menghai Township, at the foot of Jingwang Mountain in Xishuangbanna Prefecture. Xishuangbanna is the most ethnically diverse area in China. 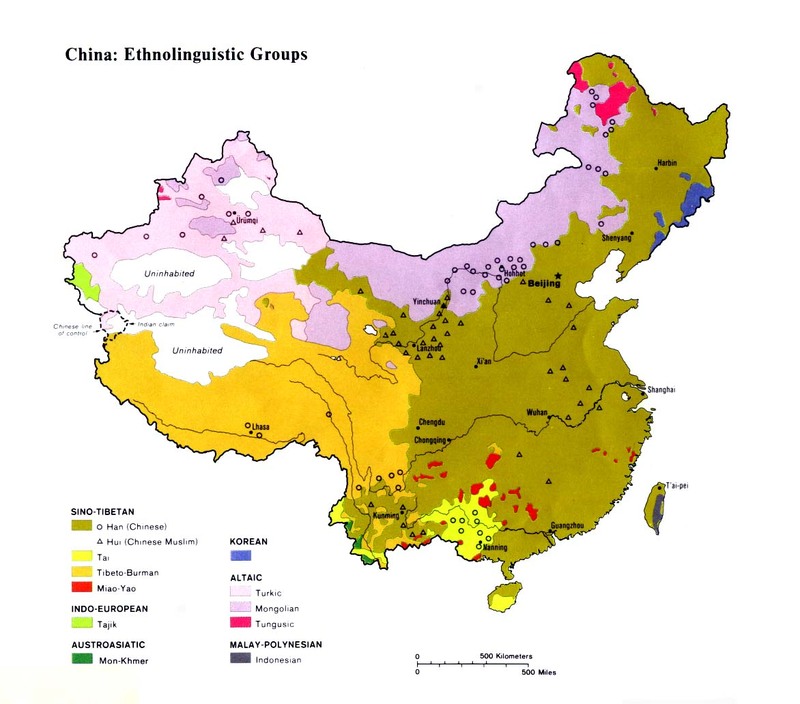 It is home to more than 40 distinct ethnolinguistic people groups.